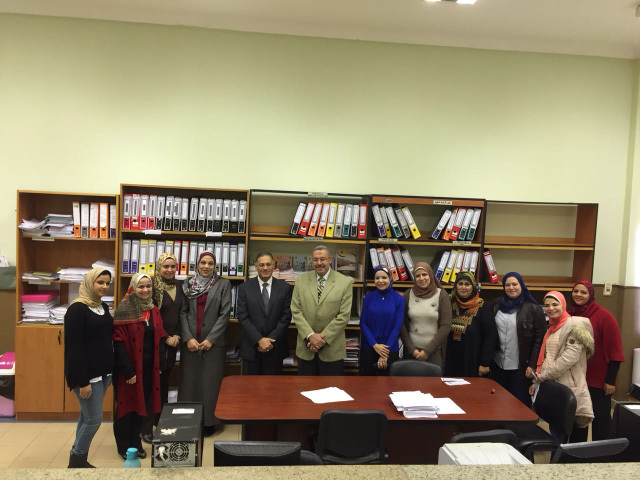 The National Authority for Quality Assurance and Accreditation of Education delegated a committee to pay an official visit to Pharos University. 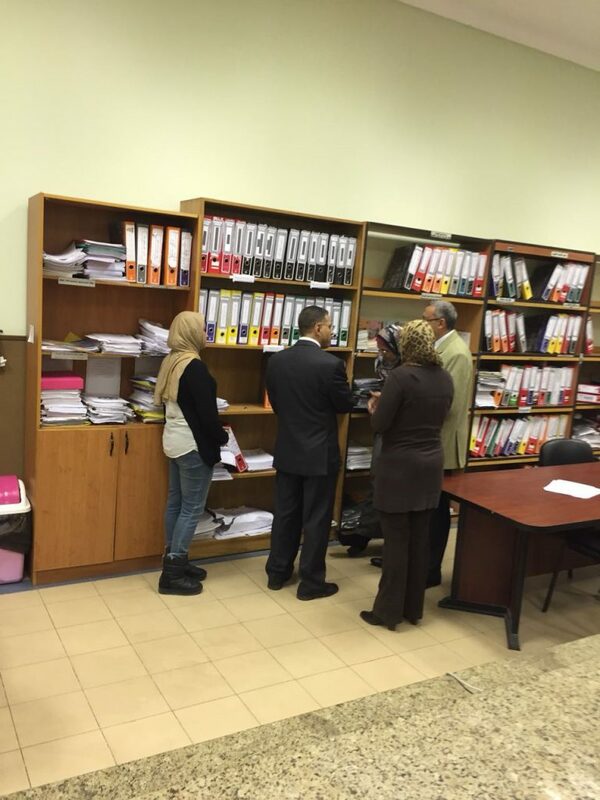 The Committee was on a mission of assessing the academic standards of the faculty of Engineering and its departments. 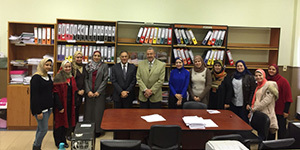 The committee was chaired by Prof. Mohammed Mohammed El-Ghandour, a Lecturer in the Construction Engineering Department – Port Said University. Pharos University received this visit on Sunday 20/11/2017. The Committee has been coordinating for a visit scheduled for 11-13 December to the faculty of Engineering. The whole academic staff of the faculty of Engineering expressed great interest in this visit.